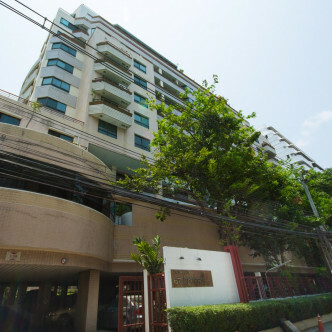 This single building condominium was built in 1994 and can be found on Soi Ruam Rudi. 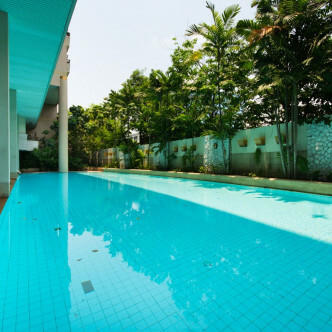 This is a very popular part of the city and fortunately there are 129 different units for residents to take their pick from at Baan Ploenchit that are set on a total of sixteen floors. 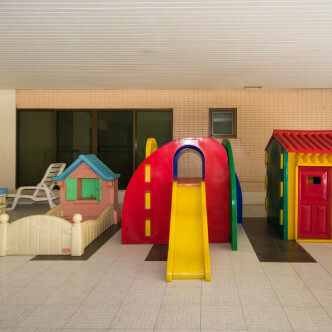 The little ones are sure to have fun in the indoor play area, which comes complete with a colourful slide, a play kitchen and a play house. 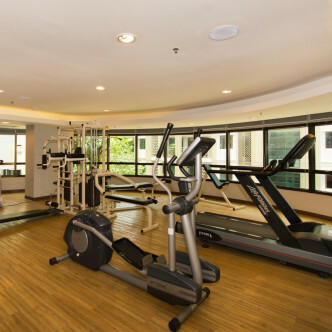 Adults also have lots of cool facilities to use such as a huge fitness centre and partially covered outdoor swimming pool. 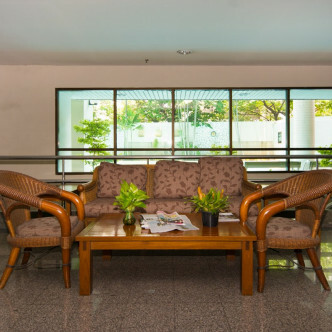 The Ploen Chit BTS station is just a short stroll from Baan Ploenchit, which means that residents can walk there in just a few minutes. The building’s optimal location in the very centre of the city means that a large number of impressive shopping malls, restaurants and shops can be found very nearby, while there are also plenty of other types of entertainment options to be found here.